Calling all New Yorkers! Great event on April 13th on bilingualism and food! I’m very excited to be participating in this event at the Lycée Français (New York) on April 13th!! 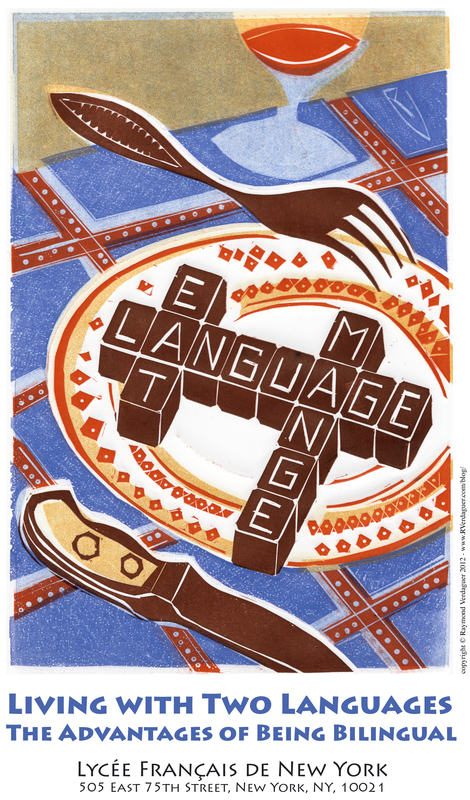 We’ll spend the day discussing bilingualism, including an entire panel on food! For those of you who can’t make this (now sold out) event, the video will be streamed live.